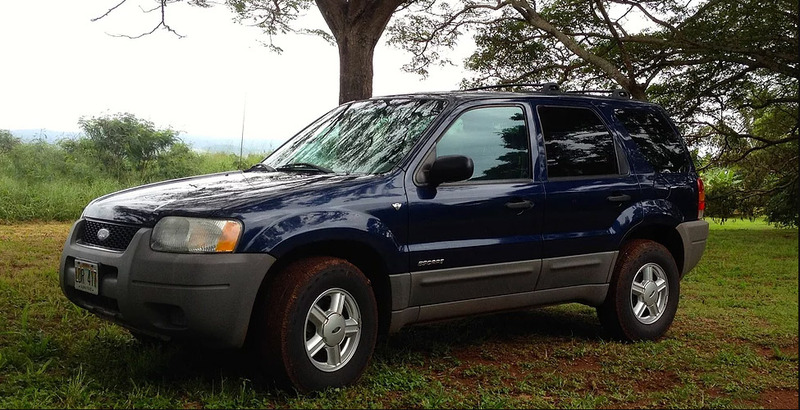 Mobettah Car Rentals – Rental cars at a fair price! 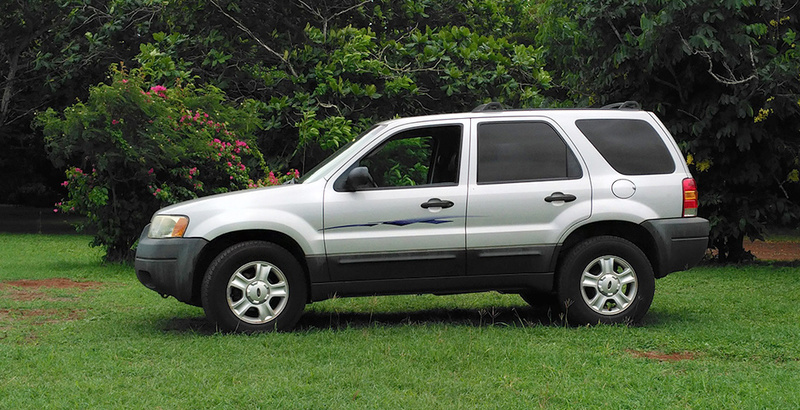 Our goal is to provide dependable rental cars at a price that anyone can afford. 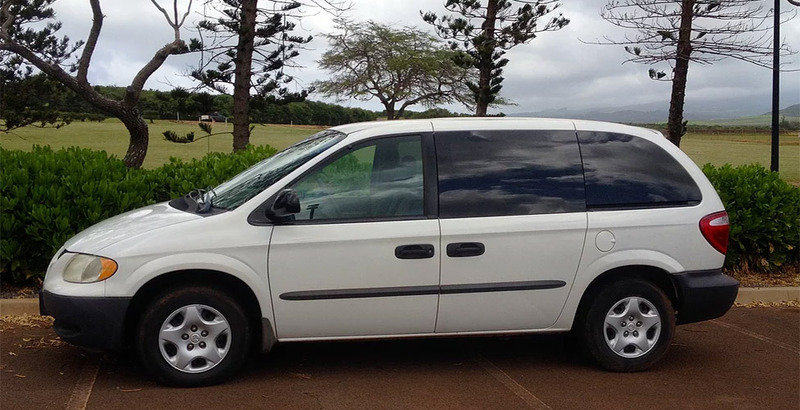 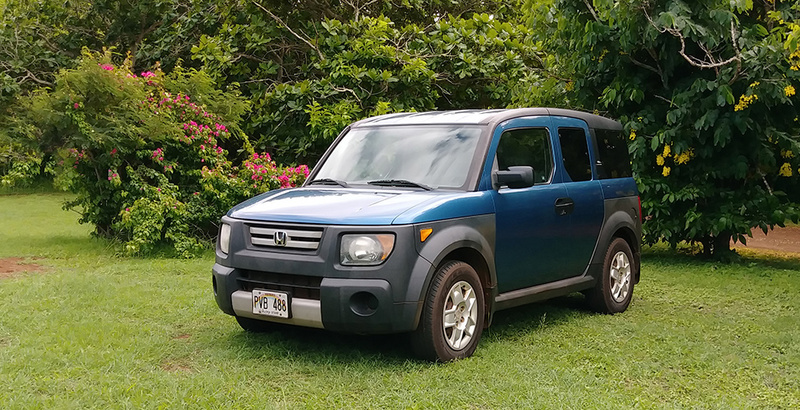 On Molokai, where status has little meaning, a car that can get you from Halawa Valley to Dixie Maru is plenty good enough – regardless of how new it is. 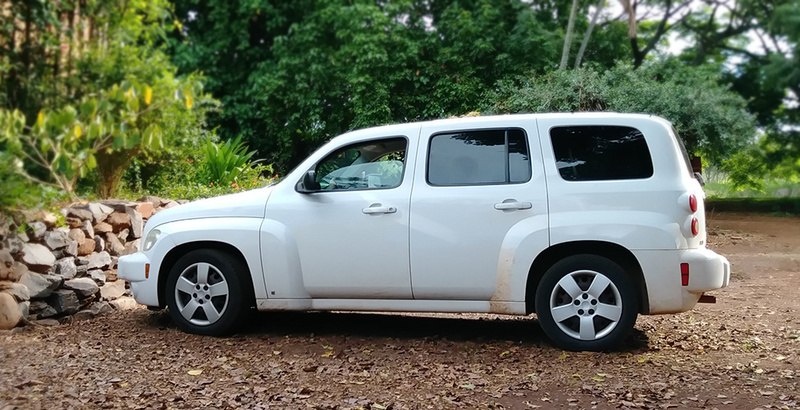 Plus, if it looks like a local car, “dats even Mobettah.” However, should you need to go “bestas’ class” you may want to try our good neighbors at Alamo®, 808-567-6381, but – you’ll pay more.